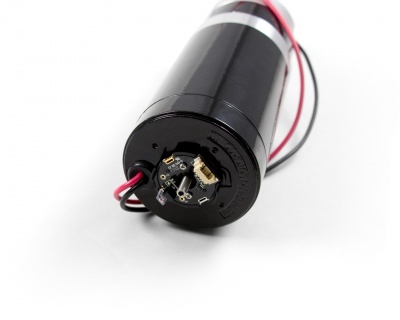 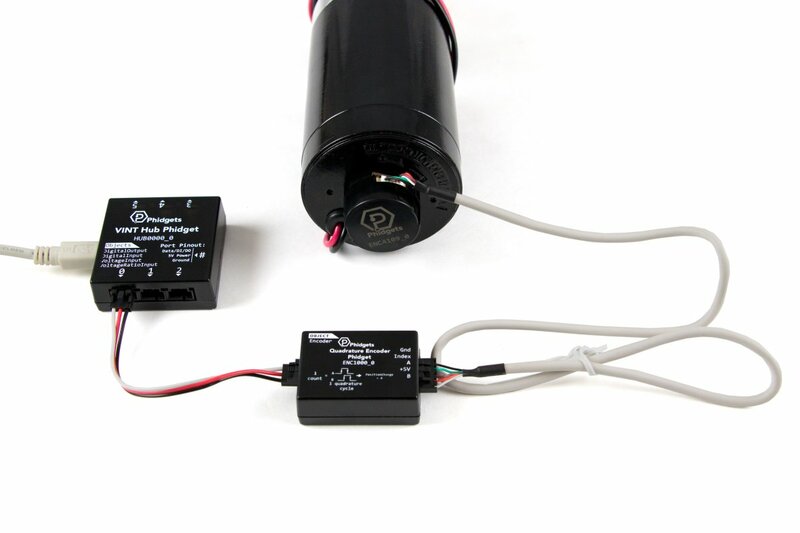 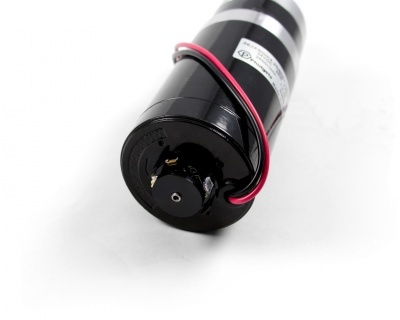 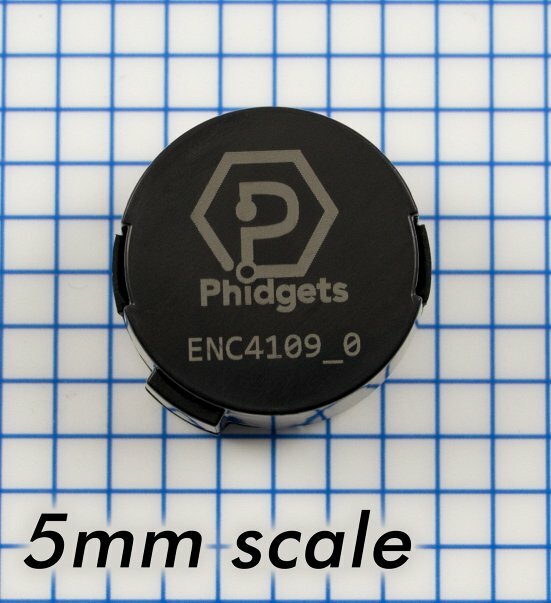 There are so many projects that require motor position control that Phidgets decided to make an inexpensive, reliable option. 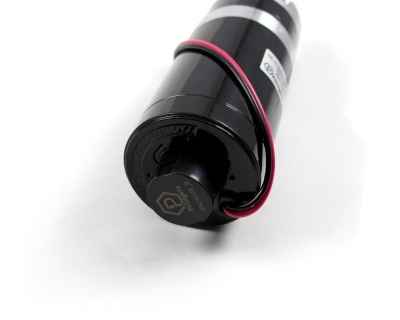 The ENC4109 is exactly that: an affordable optical quadrature encoder that is compatible with the mounting pattern of the majority of the DC and stepper motors sold here (the same mounting pattern as the higher precision 3531_0 Optical Rotary Encoder HKT22). 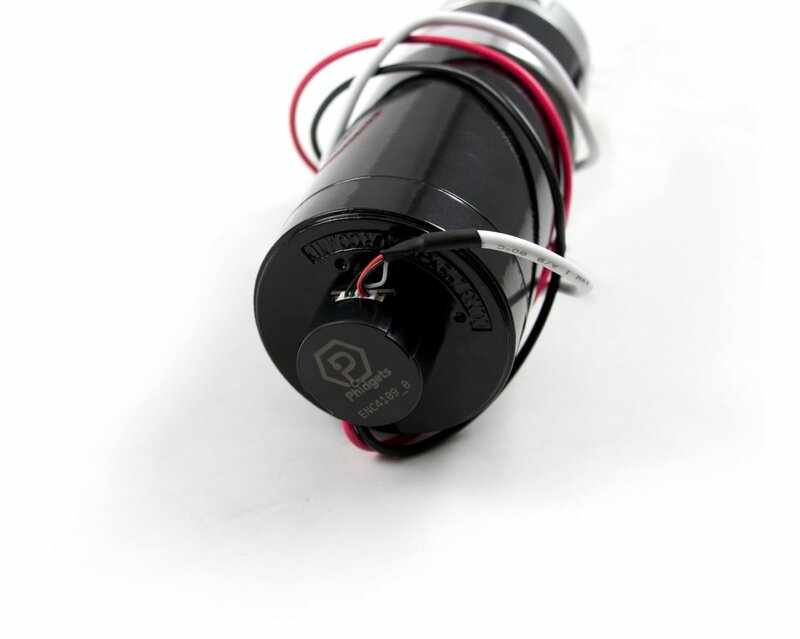 See the Connection & Compatibility tab for a complete list of motors to choose from. 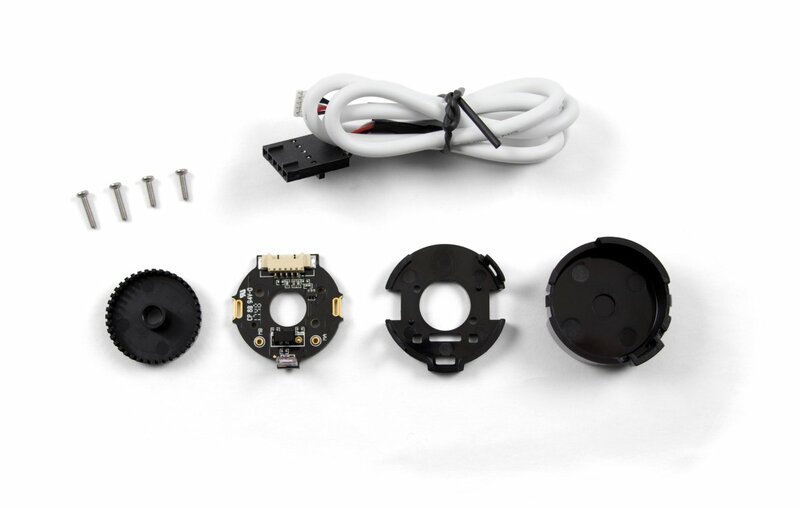 See the User Guide tab for a step-by step installation guide for this encoder. 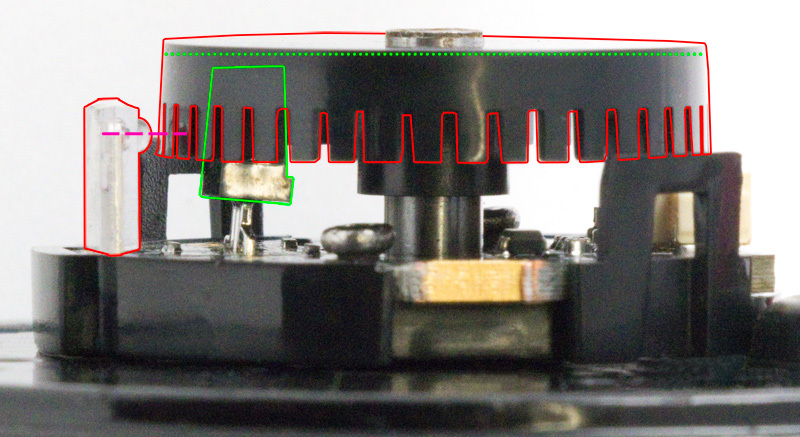 This encoder connects to a quadrature encoder interface. 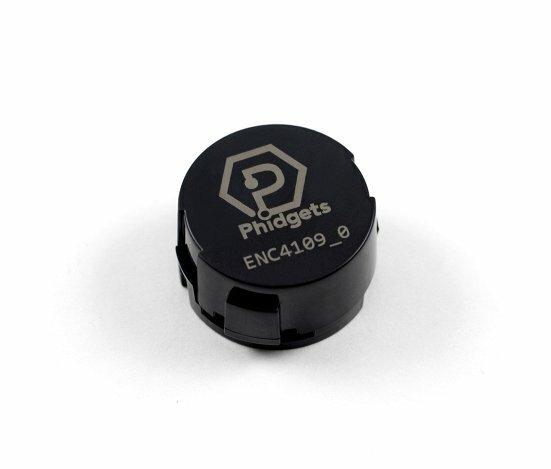 The encoder cable provided with this encoder is compatible with all Phidgets encoder interfaces. See the Connection & Compatibility tab for details.